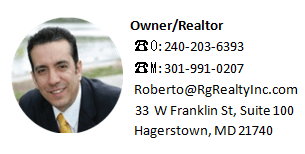 Buyer’s & Seller’s Guides | Hagerstown RG Realty Inc. Discover all you need to know about buying a house, buying a house is a big deal!! Buying your first property in Hagerstown can be exciting, but also confusing and stressful, probably will be the single largest investment you’ll ever make, Our home buying guide offers resources that outline every aspect of the home buying process and provides helpful information. Whether you’re shopping for a new primary residence or a second home. 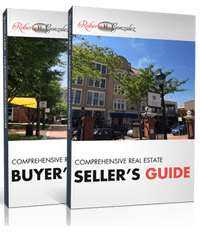 This guide will provide the buyer with all the tools and information that eliminate the most common mistakes the first time home buyer will make use this real estate buyer’s guide as a starting point. People ask questions about 1031 exchanges. We have all the answers for you.